Contact our Headquarters office at (407) 774-7880 for immediate assistance or click here to email us if you have any questions relating to your membership. 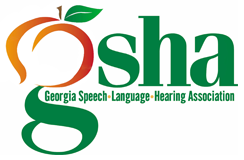 Join GSHA - Two Easy Ways to Join! Click here to download and print a Corporate Membership Application.